When I hear the words "school lunch," pizzas and fries are the last things I think of. No, my mom made the best lunches around. Every day, my table (there was always enough to share!) feasted on huge hoagies, fresh fruits, and homemade desserts...all packed neatly in zip-top baggies and a brown bag with my name on it. 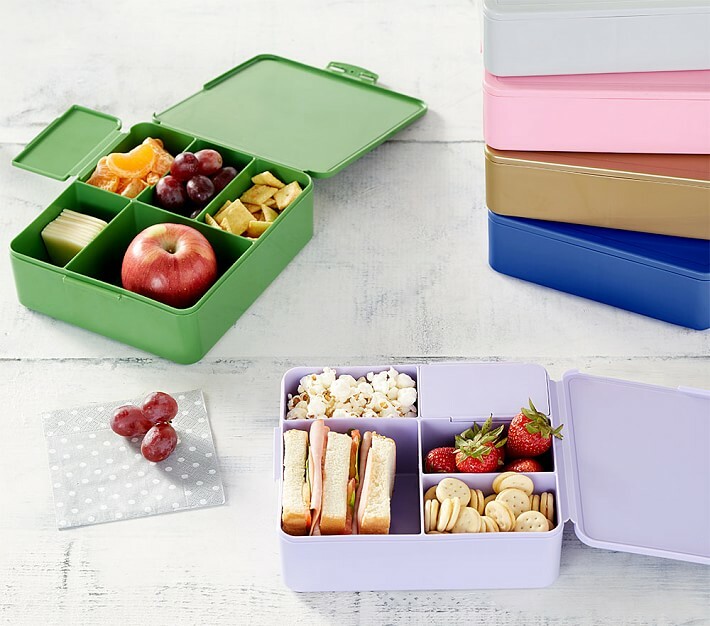 Lunchbox storage has come a long way since then. 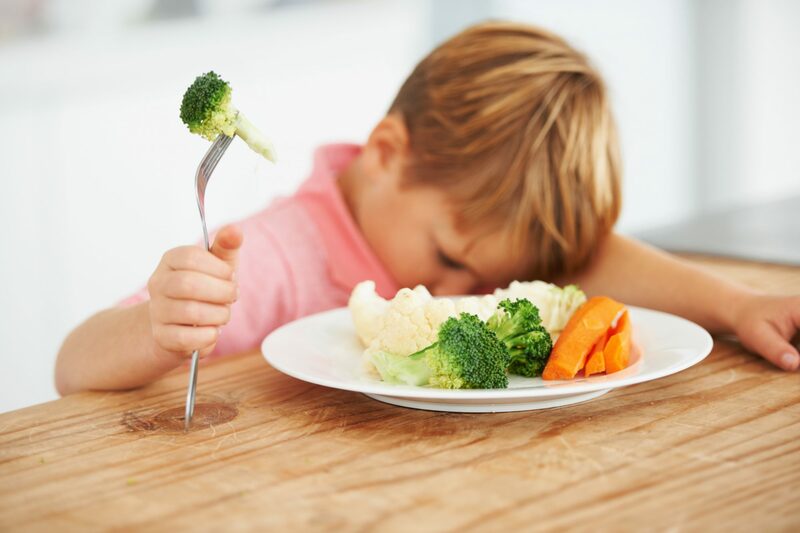 With kids bringing everything from sushi to salad for lunch, food safety is also a concern. Here are a few tips I find helpful, even as I pack my lunch for the office (and prepare to pack my little guy's lunch in the future). If sending perishable foods for lunch, include a frozen icepack to help keep them cold until lunchtime. A frozen individual juice box can help serve as an ice pack. See more tips from the ADA. It's fine to prepare the food the night before and store the packed lunch in the refrigerator. Freezing sandwiches helps them stay cold. However, for best quality, don't freeze sandwiches containing mayonnaise, lettuce, or tomatoes. Add these later. See more tips from the FSIS. If your child uses a lunch box, wash the container daily. It's not a lot of extra work, and it could help keep germs in check. See more tips from Consumer Reports. Lunch foods that can be eaten at room temperature include: clean fruits and vegetables, jams and marmalades, breads, crackers, cereals, peanut butter, dried meats, and baked products (such as biscuits and cakes). See more tips from Kraft Foods. Be sure to keep hot foods such as soup, chili, or stew hot by using an insulated bottle. Fill the bottle with boiling water and let it stand for a few minutes. Empty the bottle and the fill it with piping hot food. Keep the bottle closed until lunchtime. See more tips from FightBAC.org.